Tropical Generator offers sales and professional service for all makes and models of RV generators. We are an authorized Cummins Onan RV Generator dealer, and have factory trained technicians that can diagnose and repair all types of generator faults and perform regular maintenance and oil changes. We have a limited amount of RV coach parking at our facility in Fort Myers. If your generator will require an overnight stay, we typically recommend that it be removed from the coach. It is then reinstalled when fully repaired. Simpler repairs and regular maintenance can be performed while-you-wait. 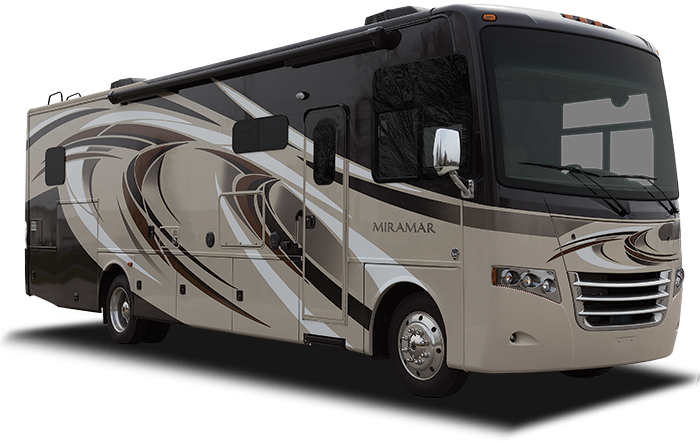 All RV service is performed by appointment to make sure there is adequate shop space. We can usually fit you in the same day, but please call first. To schedule an appointment, please call 239-206-4509 and press option 2 for service.